Convenient to Newark Liberty Airport and a short subway or bus ride to NYC, Hoboken or Jersey City. 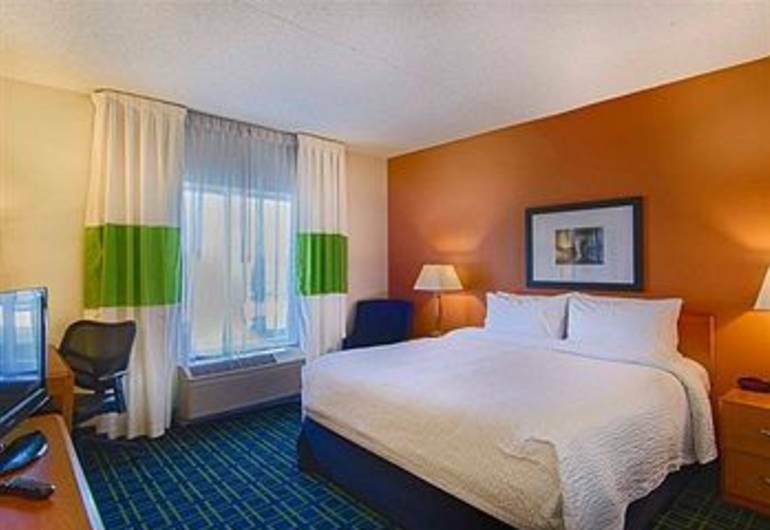 Offering comfortable guest rooms at a superior value for both business and leisure travelers. They offer Complimentary Continental Deluxe Breakfast, free WIFI in our guest rooms and lobby and have an indoor pool and Jacuzzi.